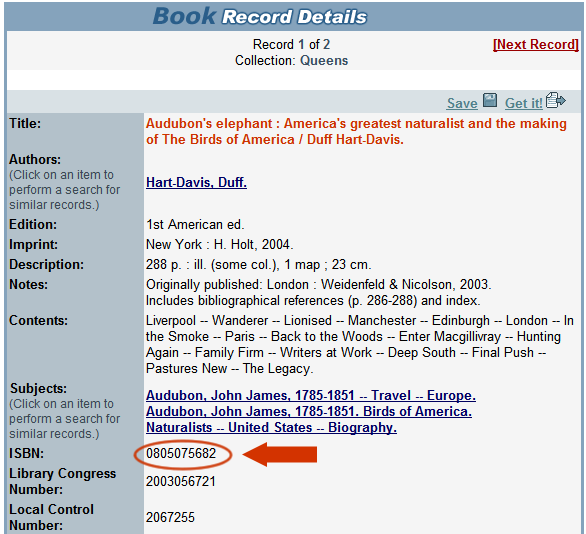 The key to faster Interlibrary loans for books is finding a RACER record with an ISBN. Do an advanced search for your book. Find a Record that has an ISBN. Click on the Get it Link. 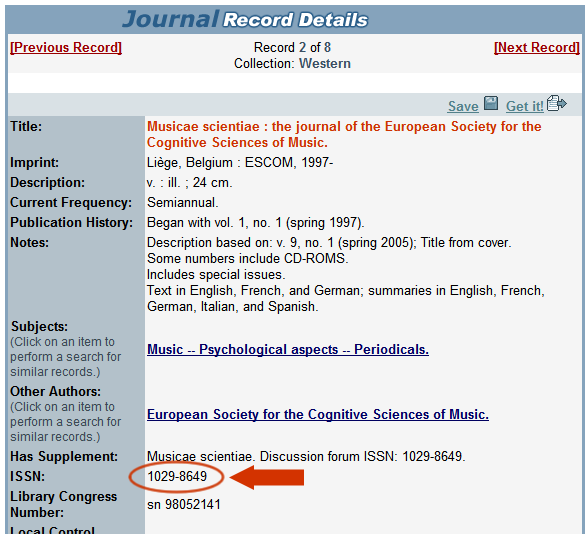 The key to faster Interlibrary loans for journal articles is finding a RACER record with an ISSN. Do an advanced search for your journal. Find a Record that has an ISSN.